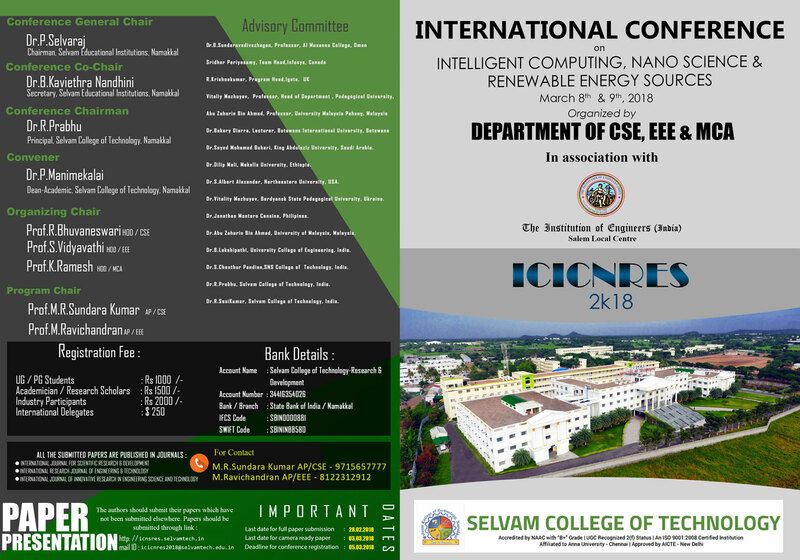 International Conference on – ICNSRES. 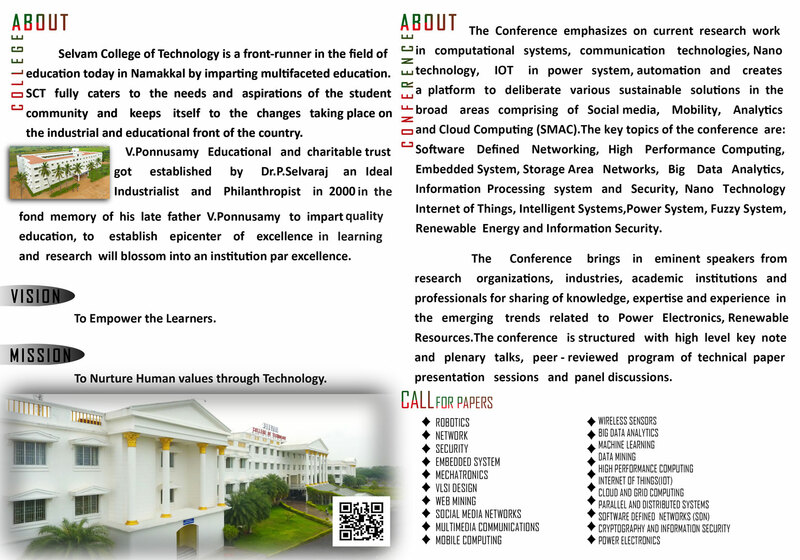 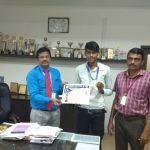 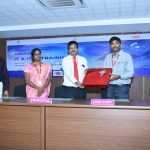 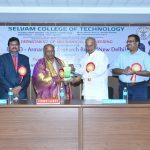 Previous Previous post: National Level Technical Symposium & Project Contest. 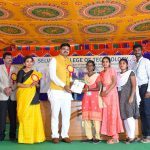 Next Next post: Alumni Meet 2018 Photos.